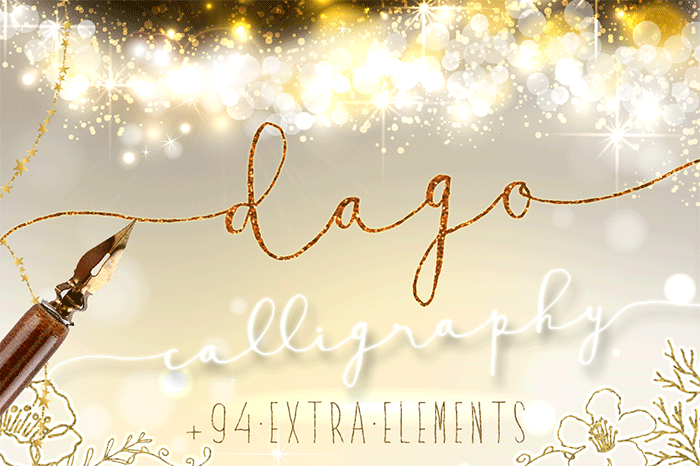 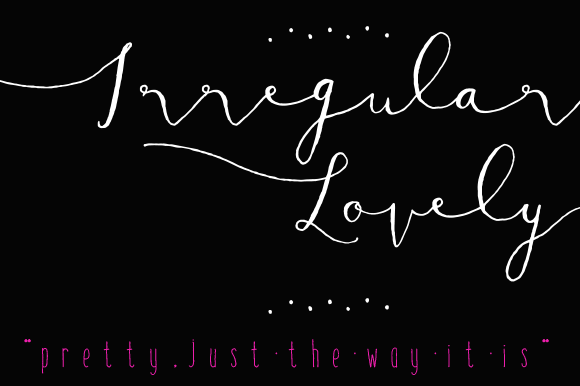 Introduce Dago font, Hand Lettered Calligraphy Font with beautiful dingbat ornaments. 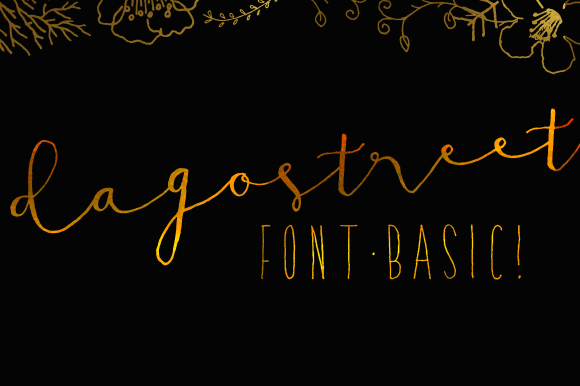 This fonts have unique letters, natural handdrawn style, a lot beautiful dingbat ornaments and swashes elements. 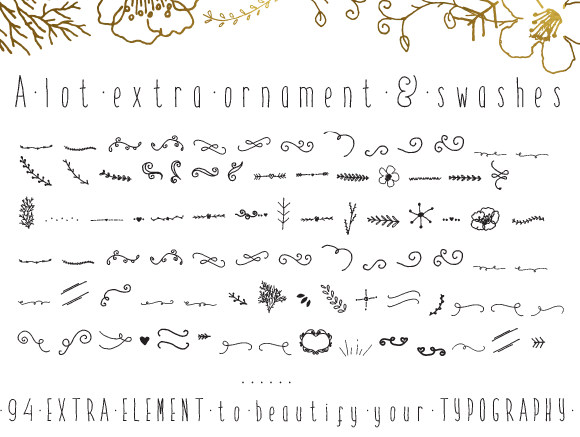 Let's design with this happening style, Bring romantic aura to our modern design. 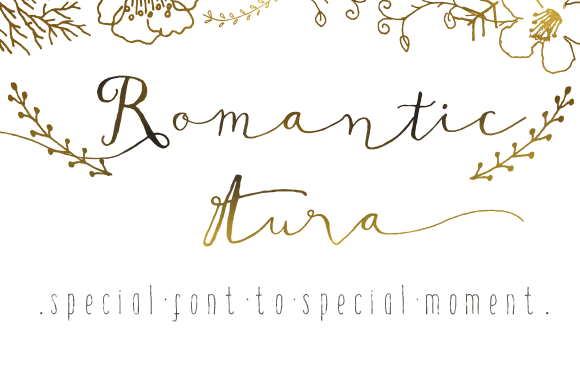 Special font for special moment and event. 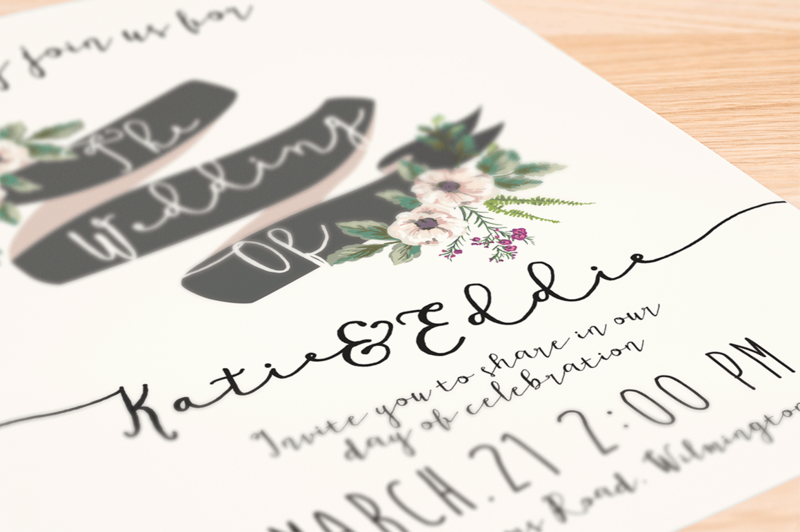 Suitable to design title, blog header, invitation design, art quote, typography art, modern envelope lettering or book design, happening style like handdrawn design or watercolor design theme, craft design, any DIY project, book title, wedding font, pop vintage design, or any purpose to make our art/design project look pretty and trendy.